Garfagnana is the ideal destination for mountain lovers and for sprites, goblins, witches and elfs` fans. Two goblins in particular - the "linchetto", a spitefull goblin, and the "buffardello", a curious sprite - are the protagonists of many Garfagnana folktales. 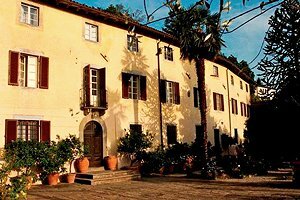 Visiting Garfagnana you will discover many hamlets often passed by on traditional tours. 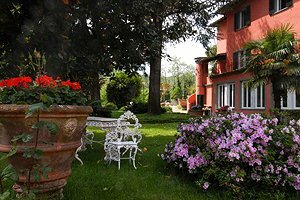 Our real estate agency is specialised in renting villas for holidays in Garfagnana and in Tuscany - villas with and without swimming pool, luxury villas in the green Tuscan countryside, apartments in villas and historic castles. 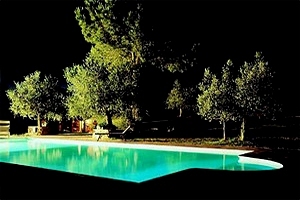 Are you planning to spend your holidays in Garfagnana? 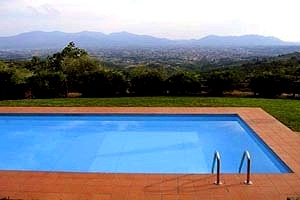 Visit our selection of villas with pool in Garfagnana. 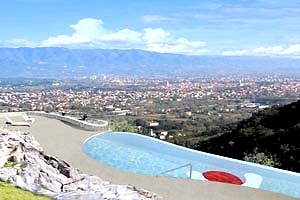 You will certainly find the accommodation that meets your requirements. 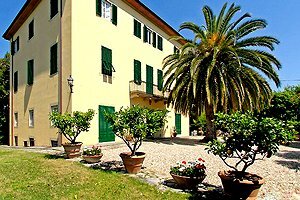 Villa farmhouse for rental vacation in Garfagnana, Tuscany. 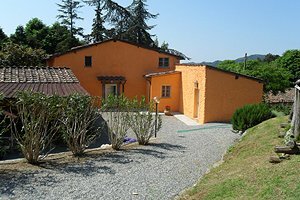 Farmhouse with accommodation for 8 people, garden, swimming pool, Internet connection.